Alexandra Reveles, M.S., McNair Scholar is a graduate student in the Combined Clinical, Counseling, and School Psychology PhD program at Utah State University. Her research interests include racial/ethnic microaggressions and mental health disparities in the adolescent Latino population in the United States. When she is not focusing on her studies Alexandra enjoys reading, knitting, baking, and spending time with friends. She received her B.A. in Psychology from Marquette University in Milwaukee, Wisconsin. Alexandra is currently on internship at Oregon State University. During the summer of 2014 Alexandra had the opportunity to participate in a study abroad program through Utah State and spent four weeks in Cuernavaca, México. During that time she was able to take language classes from a language institute, Cetlalic, as well as learn about Méxican culture and history through lectures at the school, videos, visits from members of the community, and excursions to museums and archeological zones. One of her favorite excursions was to the ancient city of Teotihuacán where she was able to climb both the Pyramid of the Sun and the Pyramid of the Moon! Alexandra describes this opportunity as life changing, enriching, and incredible on many levels. She is planning to return to the school not only to further her language acquisition, but to learn more from the wonderful people in that community. Read a poem that Alexandra wrote during the last week of her trip. 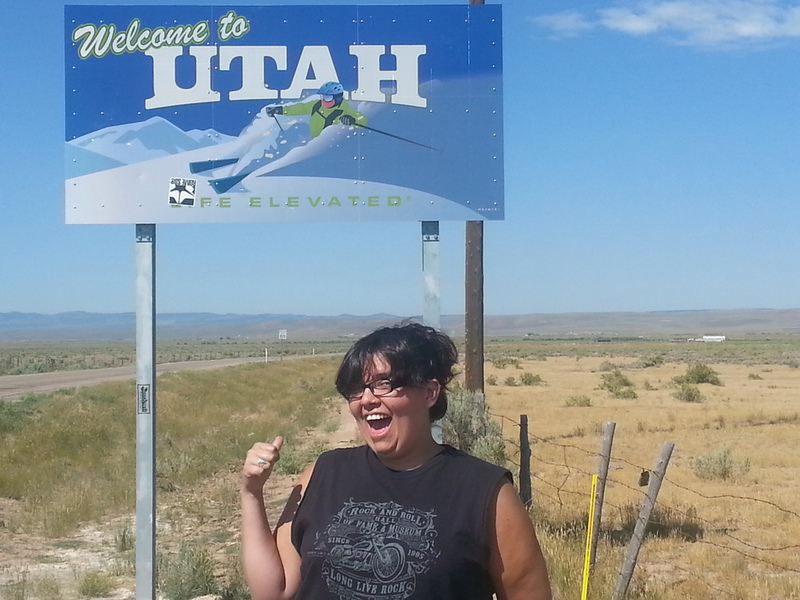 Alie making her way to Utah for grad school. We're very happy she's here! Alexandra was in Xochicalco, México during the Summer of 2014 as part of a bilingual immersion program. Alexandra now provides therapy services in Spanish. 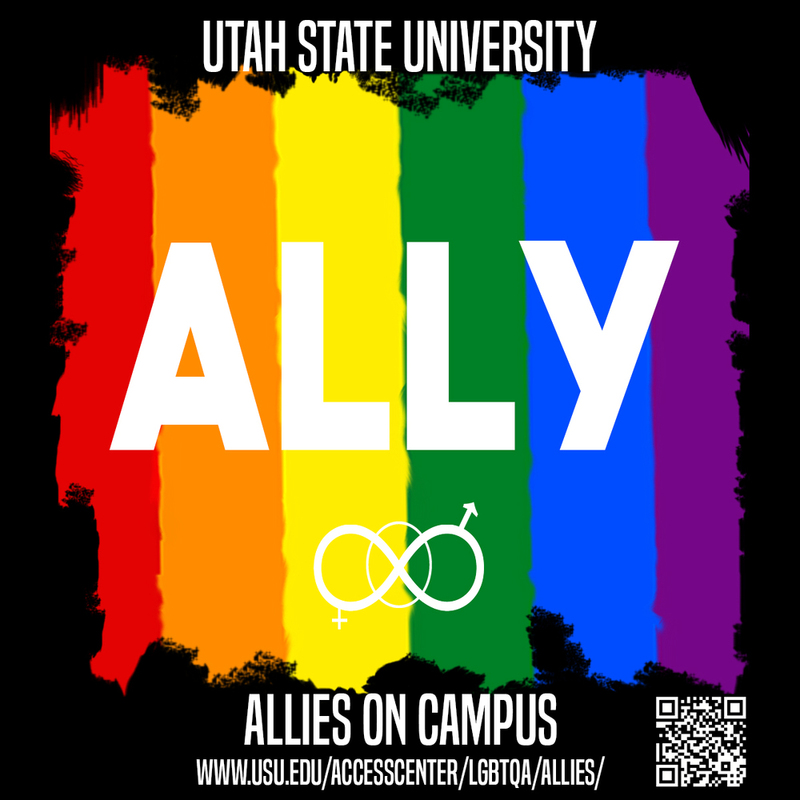 Alexandra is both an Ally and an Allies Trainer on the USU campus.